Retrospect Vintage Fashion’s Hannah Be was recently featured on Good Day Sacramento showing off some amazing styles made completely from items found at our Sacramento Ecothrift store location! Hannah threw these outfits together for her models in only a few minutes, but like the reporter says, they “look like a million bucks!” It’s amazing how good you can look while saving a ton of money when shopping at Ecothrift. Check out the Good Day Sacramento videos (part one above and part two below), head over to Retrospect Vintage Fashion’s website to see the amazing work done by Hannah Be and her team, and then head over to Ecothrift to curate some of your own new fashions for 2018! 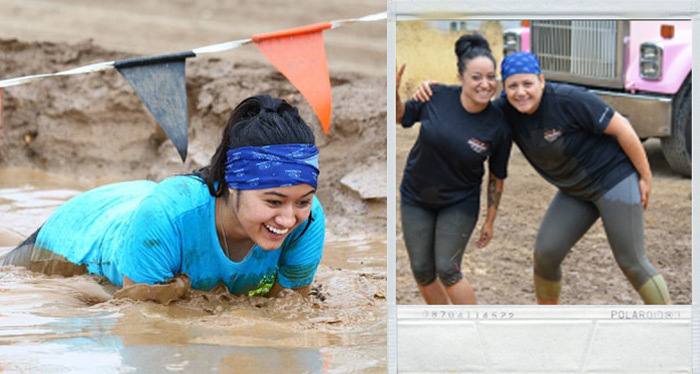 By taking part in the Down & Dirty Obstacle Race, Eco Thrift employees proudly support Operation Gratitude, a nonprofit organization that supports active duty military members, veterans, first responders, and wounded warriors and their caregivers. Operation Gratitude annually sends 250,000+ care packages filled with snacks, entertainment, hygiene products, handmade items, plus personal letters of appreciation. 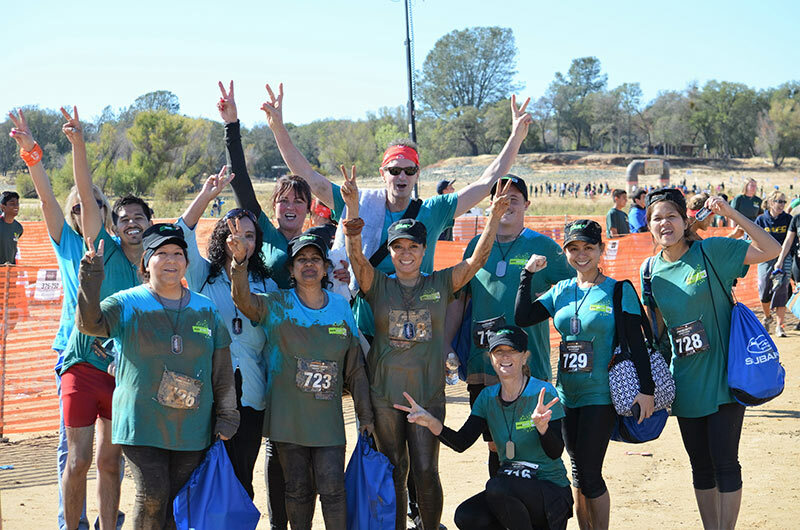 After the mud run event, Eco Thrift employees took part in a shoe donation drive through Shoes For A Cause, a charity that collects and distributes shoes to people without them. This daily necessity protects the dignity, health, and safety of the people who receive a pair.